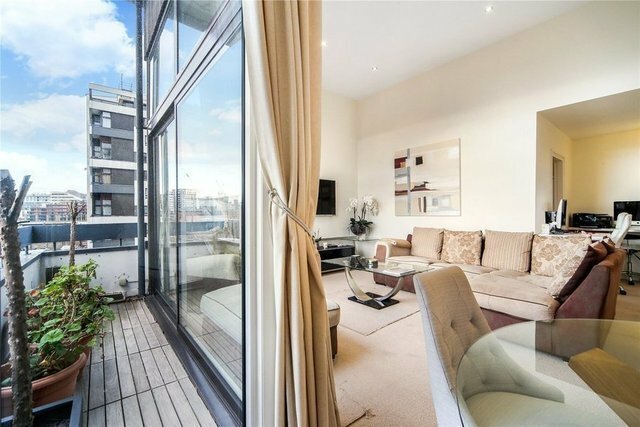 A two bedroom apartment on the Hyde Park Estate in this gated development adjacent to Connaught Village. The Water Gardens is a purpose built, portered and gated complex built around an ornamental water garden. The apartment comprises 935 sq ft approx benefitting from a bright triple aspect. A well maintained apartment but now requiring some updating, it is situated on the eleventh floor with lift.